After working on this computer since March, and it's finally at a point where I'm satisfied for the time being. Sure it's not perfect and it isn't up to spec with my personal goal, but for the time being, it's an amazing computer for all my uses! I managed to get around half of my build for free, either gifted or bought for me, which is why it's so darn cheap, for the entire computer and setup combined. 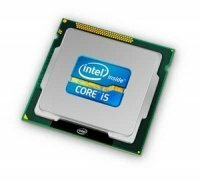 i5 2500s, good low power processor, doesn't bottleneck my GTX 670 at all! Gigabyte GTX 670, seller was generous and offered $10 for it, which included the box and every accessory with it. 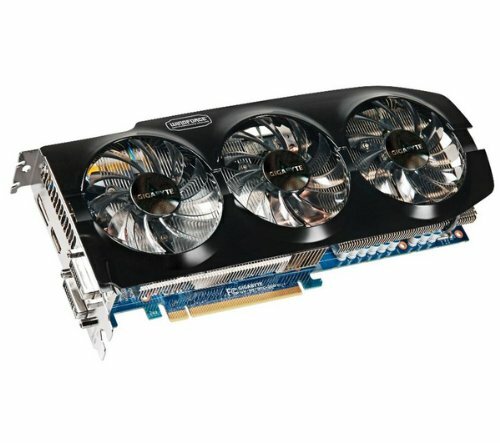 Amazing graphics card, holds it's end up well even in modern demanding games! Fractal Design Core 1000, got it for a reduced price on eBay due to it being an open-box deal, was so worth it. Such a dream to build in compared to my previous Rosewill case, and the airflow is just amazing. My graphics card never goes above 67c, and my processor never above 50c. With the Rosewill case, both always shot up to 70c-80c within a few minutes! Amazing case, definitely reccomend. 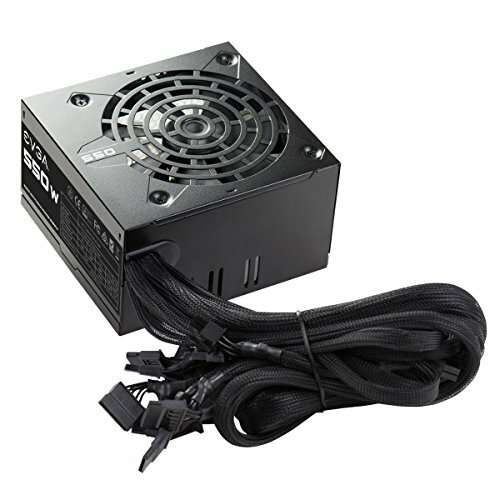 EVGA 550w N1, bought it since my previous Enermax PSU didn't supply enough power for my card. Honestly, this power supply is better. Cables are wrapped instead of ribbon so cable management is possible, the fan is dead silent even with my ear next to it, never gets hot, just a great unit! I hugely recommend. Arctic F12 / F8, bought mainly for aesthetics and silence, and boy did they deliver. 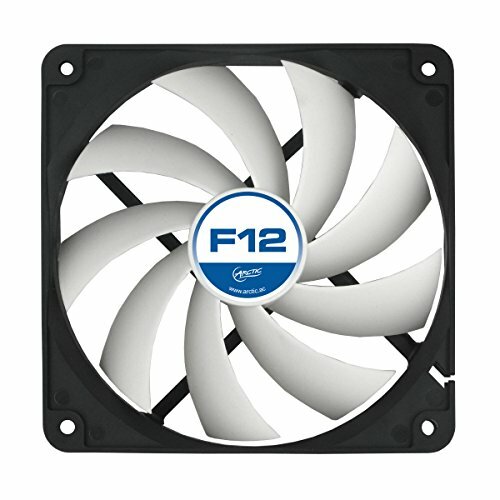 Cheap and amazing case fans, definitely get some! 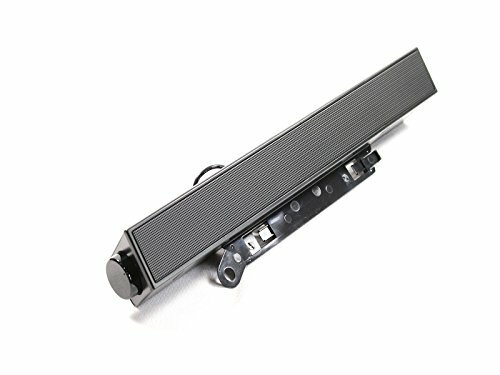 Dell speaker bar, pretty great audio quality and cheap! MSI H61 board, parent bought it for me. Basic, but pretty good for what it is! 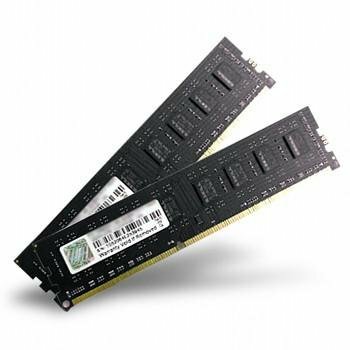 8gb Klevv DDR3, got it out of my PC repair high school class. Basic but looks pretty good, functions well! 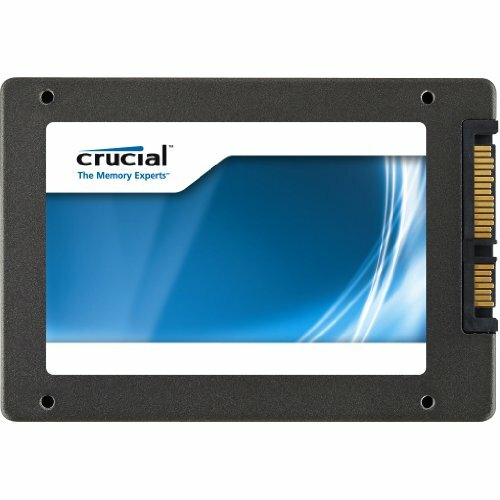 Crucial M4 SSD, someone offered me it on Discord and sent me it. Was the first part I got in this entire thing, and man do I love it! Hitachi 750gb HDD, got it out of a laptop, and suprizingly only has 7300 hours on it. 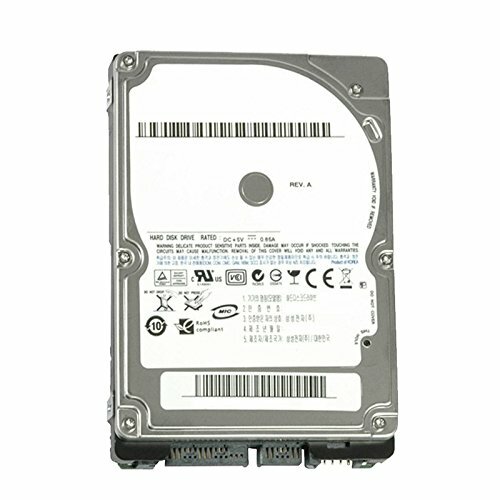 Dead silent for a hard drive, very snappy too! DVD drive, basic and pulled from a Dell, works so what can I say? Dell E2011H Monitor, got it for free from my school since it's old stock. 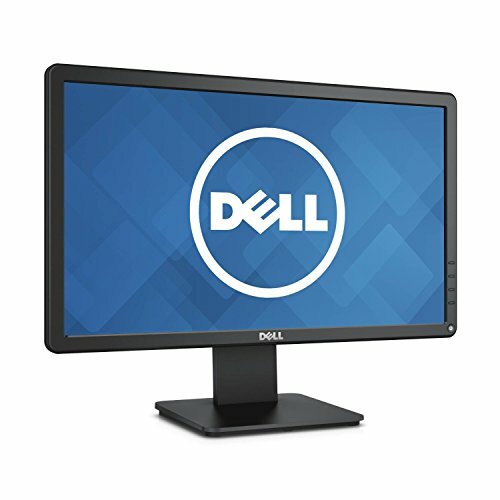 This is an amazing monitor, the colors are just great in quality and vibrance, and I have this overclocked to 75hz, such a good monitor, especially with the speaker bar! 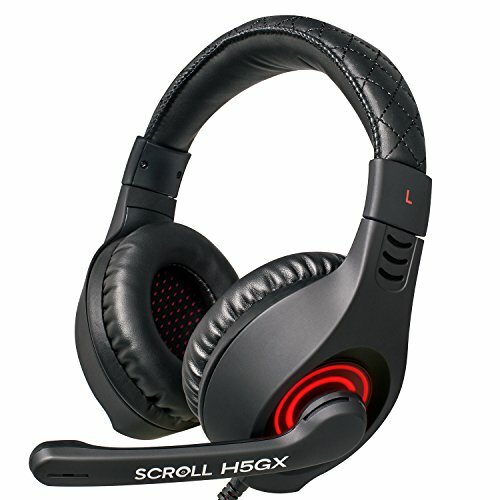 Logitech G300s mouse / Etekcity Scroll H5Gx headset, dad bought me these on eBay. The mouse is great and fits my (very small) hand perfectly, and the headset has a mic that I swear is Blue Snowball quality. I'll link the voice test below. I love this build and setup. It's taken so much work and so much help from friends, but it paid off in the end! Got this for free from an IRL friend. It's a small cooler but be mindfull of the heat-pipes that stick upwards. 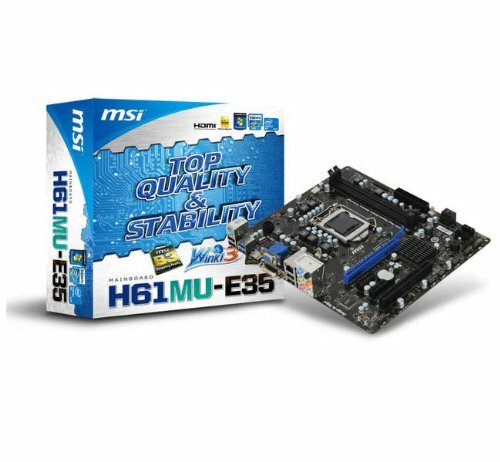 Pretty good performer, would definitely recommend for a small build. Love this case and every part of it! Even though it's low in price, the quality is pretty great! 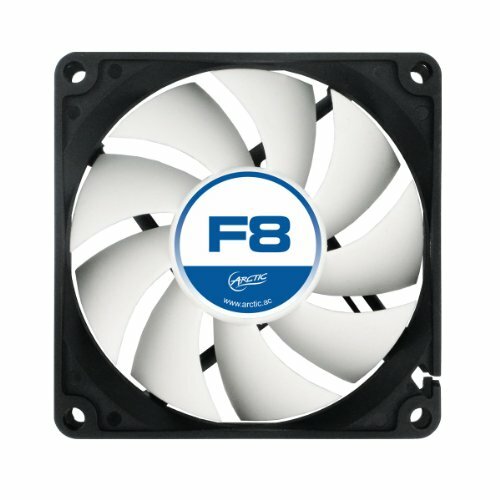 Airflow is amazing, I would definitely recommend for a budget build. Remember though, no cable management behind the side panel, so you gotta be creative! Good, silent, cheap, all I gotta say! Got this monitor for free, and I am happy with it! The colors and viewing angles are definitely comparable with IPS matte screens, and I've been running this monitor overclocked to 75hz with ease! 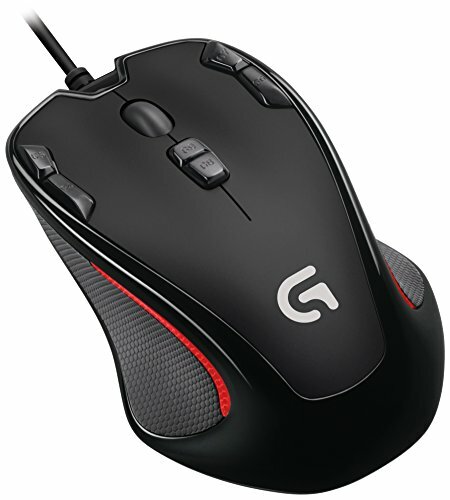 Great budget mouse, that's if you have very small hands like me. I don't have any cons for it! Great work on a budget. Nice job! Wake me up when Intel does something worth looking at more than Sandybridge eh? 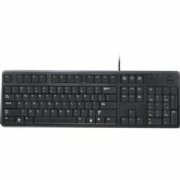 Wow sick build for under $200. Love it when people squeeze every penny out of a build. I like your set up and desk as well; clean and simple. Enjoy! Ayy, you said it! Thanks! Ohmer gawd did you build it on the carpet or desk?